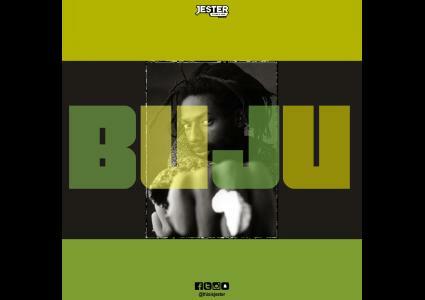 Episodes tagged: BUJU BANTON - Jester's Podcast, It's Not A Joke! Episodes tagged with: "BUJU BANTON"
This is the best of Buju Banton aka Gargamel. Listen. Play It Loud. Repeat. The best of Buju Banton features his classic hits like Batty Rider, Til Shiloh, Browning, Bogle, Love Sponge, Champion, Til I'm Laid To Rest, Love Black Woman plus some of his best features.